Every gamer who wants to achieve success in their favorite game, has to exhibit qualities of a true warrior. Strength, precision and durability are the foundations of success. 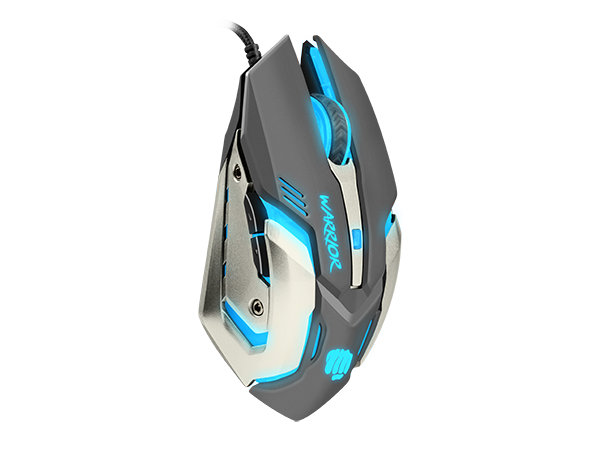 An essential help in becoming a good warrior in gaming is undoubtedly the Fury Warrior mouse. The heart of every gaming mouse, which drives the entire mechanism, is without a doubt its sensor. 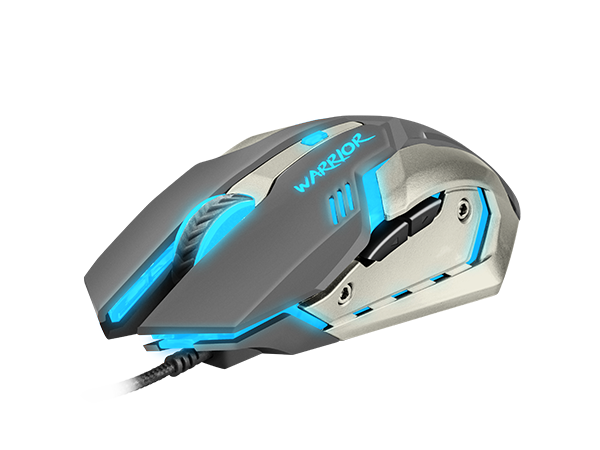 The Warrior has been equipped with a precise optical sensor with a maximum resolution of 3200 DPI. Thanks to a special DPI Switch button located on the top of the mouse, you have the ability to switch the DPI level on the fly in four steps (1000-1600-2400-3200 DPI). This allows you to adjust the speed of your mouse to the current in-game situation. 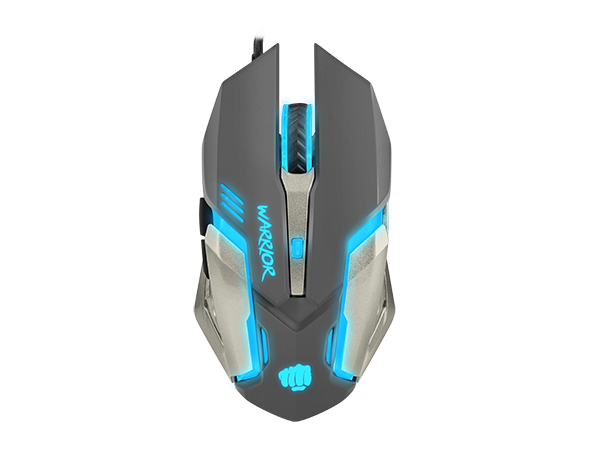 The Fury Warrior mouse features LED backlighting in four colors (red, blue, violet and green). The colors change independently of the DPI level, creating a color loop. The Warrior was designed to ensure maximum user comfort, which makes it a reliable weapon for every warrior. It features Teflon sliders and a rubberized finish which guarantees a more secure grip. Every player to succeed in a favorite game must have the characteristics of a true warrior. READY FOR BATTLE? DO IT WITH FURY! © 2019 FURY Gaming. All Rights Reserved.